Get top protection and ample storage space with a durable case that's tailored to fit a 15.6" laptop as well as all of the essentials. 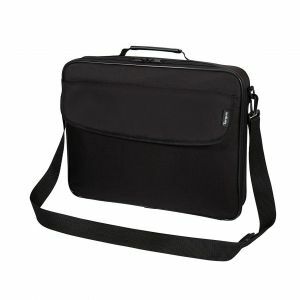 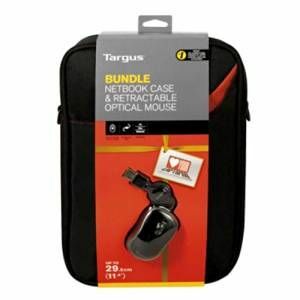 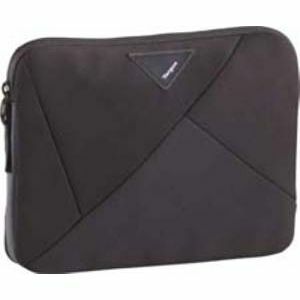 TARGUS TBC038EU - LIGHT ROOMY BAG WITH A ZIPPER FOR A LAPTOP WITH A DIAGONAL OF UP TO 15.6 INCHES. 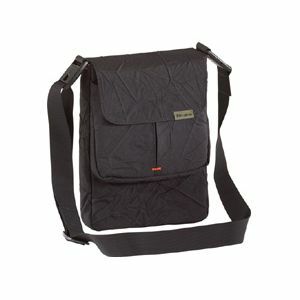 HAS ADDITIONAL POCKETS FOR MOBILE ACCESSORIES AND PAPERS. 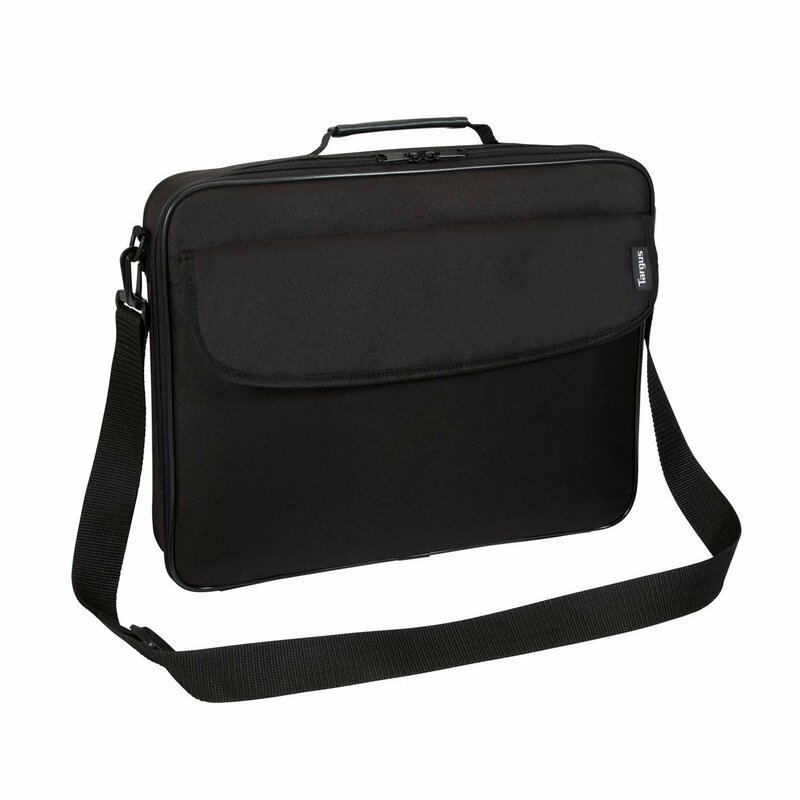 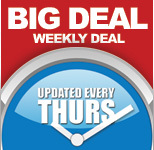 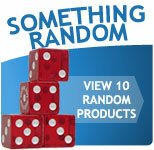 THE BAG FEATURES A CONVENIENT REMOVABLE HANDLE AND SHOULDER STRAP, WHICH IS QUICKLY AND EASILY ADJUSTED. 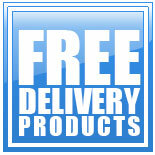 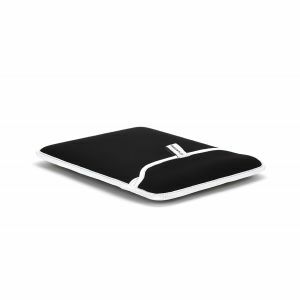 MADE OF DURABLE HIGH QUALITY MATERIAL THAT PROTECTS YOUR LAPTOP FROM DAMAGE, DUST AND DIRT. 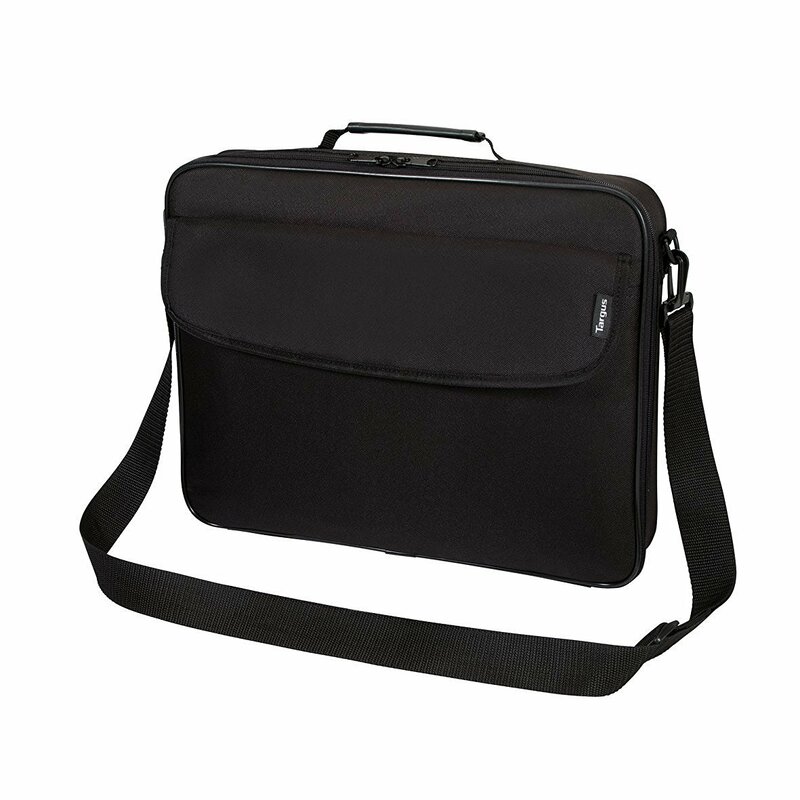 Targus TBC038EU Classic Laptop Case Fits Up to 15.6 inch Notebook Bag Black?